BHE has been installing gas boilers and central heating systems in homes across the North West since 1971, with customer service, care and attention to detail central to the way we work. 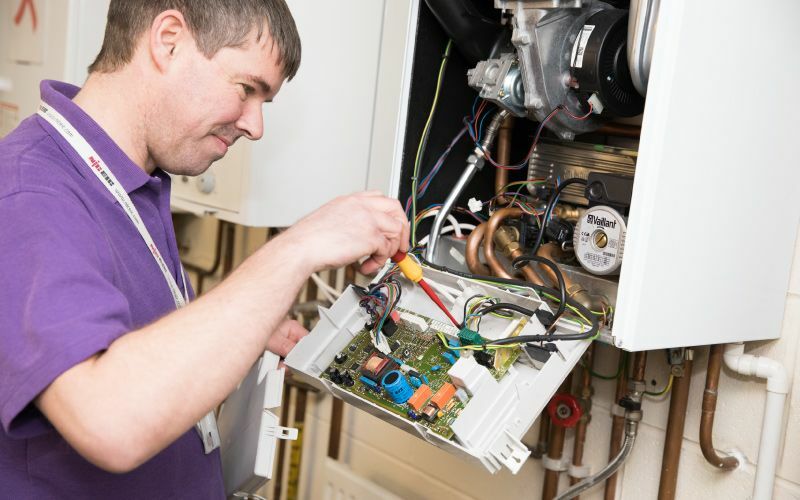 Our team is experienced in handling a wide range of boiler makes and models. We will work with you to recommend the systems most suited to your portfolio, and which will deliver efficiency and value for investment. BHE’s family team is proud to deliver reliable gas boiler services for social housing, local authority and property investor and management portfolio clients, providing your tenants with warm, safe and comfortable homes and giving you the reassurance that your properties are fully compliant with gas safety regulations. With over 50 Gas Safe Registered engineers on the road, your portfolio will be supported by a strong, established and experienced business and managed by your own, dedicated Contracts Manager. Enjoying great relationships with suppliers, we work hard to ensure that you receive the best value gas boiler and central heating products which will perform year after year.